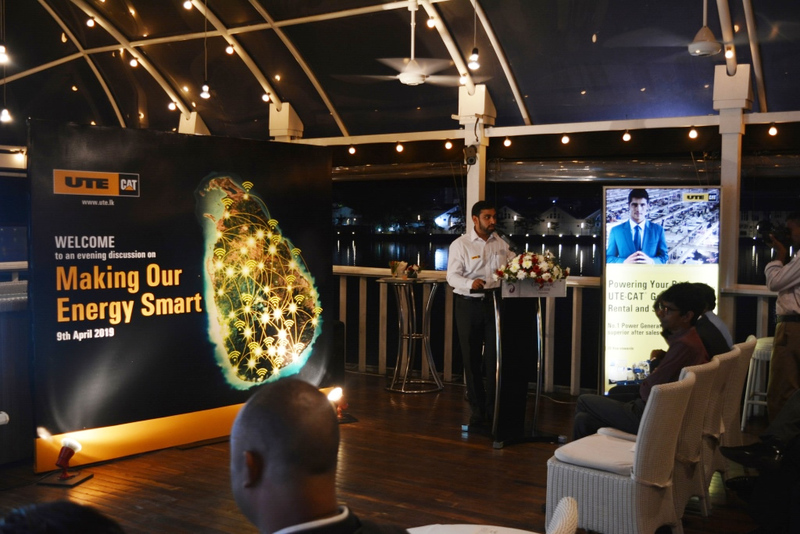 A forum organized by UTE on the topic of “Making Our Energy Smart” to overcome the prevailing power crisis, was held last evening at the Cinnamon Lakeside Colombo. 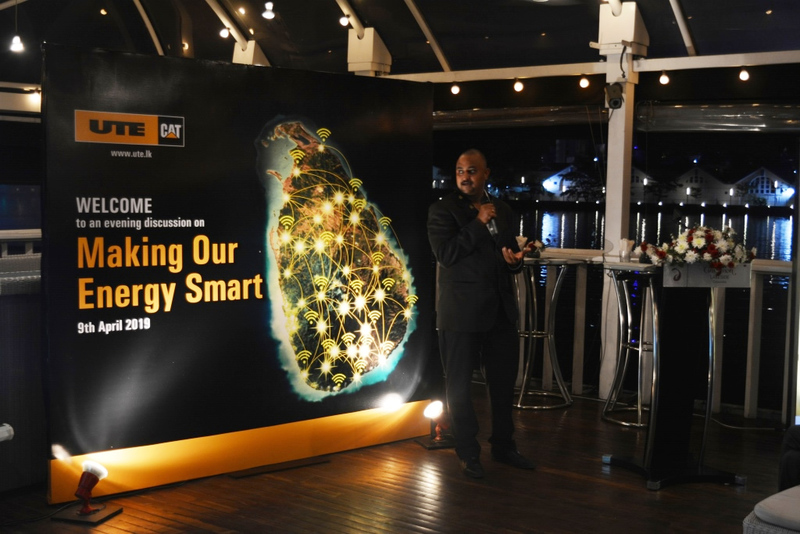 Dr. Vidura Ralapanawa participated the forum as the Keynote speaker while Mr. Damitha Kumarasinghe- Director General Public Utilities Commission of Sri Lanka was the Chief guest at the event. 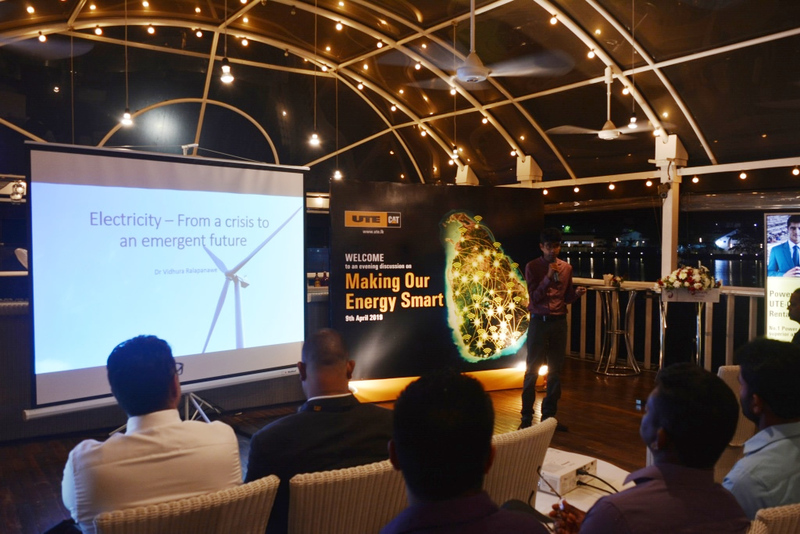 The insightful discussion emphasized how policy makers could manage & overcome the prevailing power crisis and as Consumers how we could consume Energy in a Smart manner. 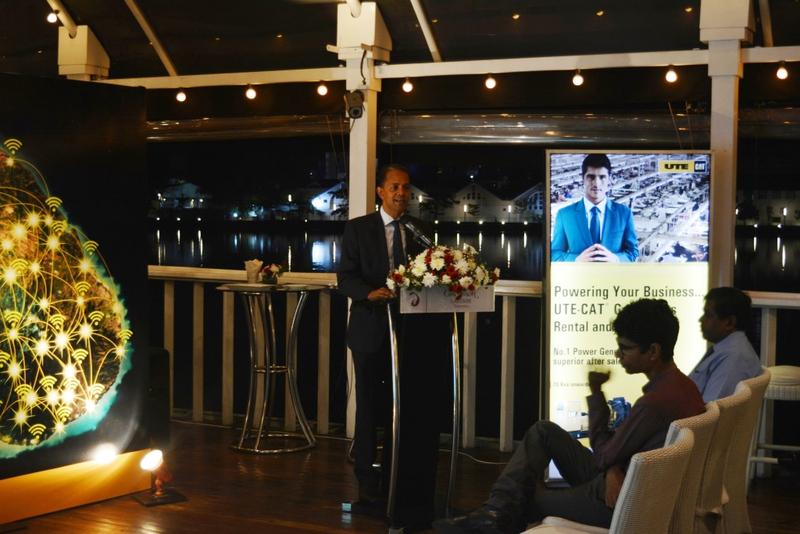 Below are some photo highlights of the event.